One of the world’s oldest skincare remedies. Aloe Vera is a highly recommended treatment for overheated, sunburned, dry and stressed skin, especially post-hair removal. One of the world’s oldest skincare remedies. Aloe Vera is a highly recommended treatment for overheated, sunburned, dry and stressed skin, especially post-hair removal. This soothing gel absorbs effortlessly into the skin, providing calming, refreshing and essential relief just as nature intended. Recommended for stressed, over-heated skin. Apply liberally to affected areas as often as necessary. Use in conjunction with SBC Aloe Vera Collection. 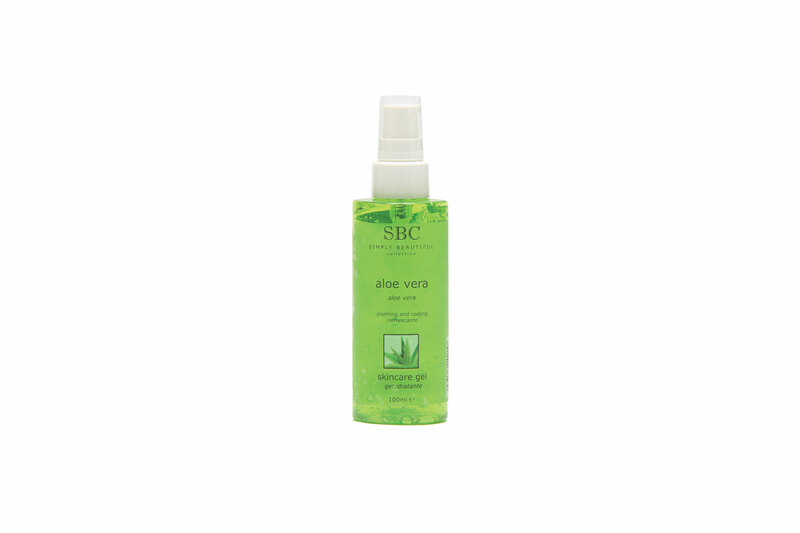 Aloe Vera gel will absorb readily into skin leaving it feeling cool and soothed.